Phonophani aka Espen Sommer Eide. Animal Imagination is the latest album by Espen Sommer Eide, recording as Phonophani. It marks the return by Eide to his occasional alias Phonophani, whose self-titled debut was released (on the Biophon label) as long ago as 1998, followed by ‘Genetic Engineering’ for Rune Grammofon in 2001. 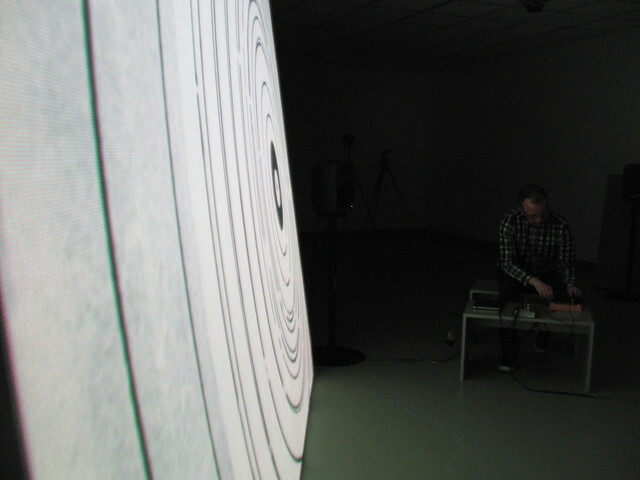 It also represents Eide's return (since Phonophani's ‘Kreken’, from 2010) to the solo album format itself, after a period of working predominantly in experimental sound or audio art projects, and with Alog, his longstanding partnership with Dag-Are Haugan. In 2005, Alog received the Norwegian equivalent of a Grammy, the Spellemannprisen, and were nominated once again in 2007. More info and buy the new album at Hubro. Check out this interview I did with François Bonnet, with lots of old Phonophani and Alog tracks interspersed and go down memory lane.